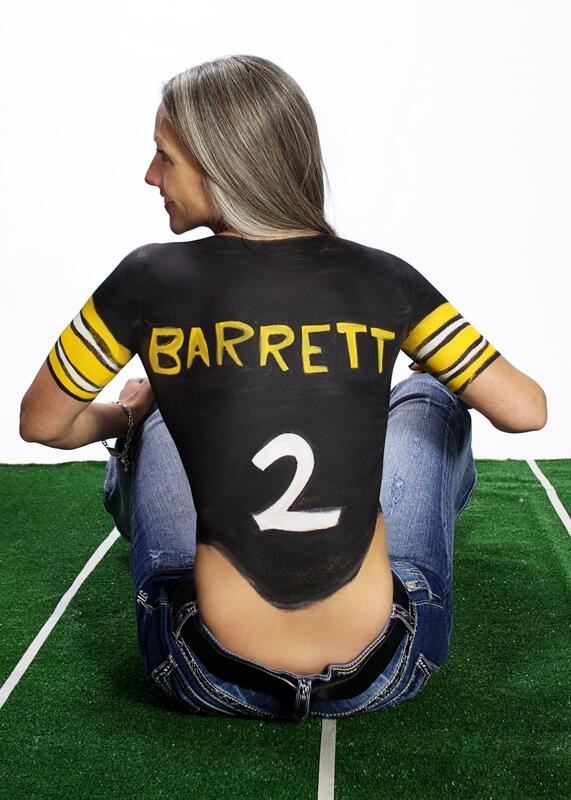 - Body Painting for Philadelphia area private or corporate events . Body painted models are a great way to capture a viewers attention. Designs can be customized and painted to fit the theme of the event. Also, product or company logo's can be creatively body painted on the model. -Body painting for photoshoots adds a unique and artistic flair to photographs. Create a one of a kind experience for both yourself and the recipient of the photo's. Body painting is an unforgettable way to make photos stand out. 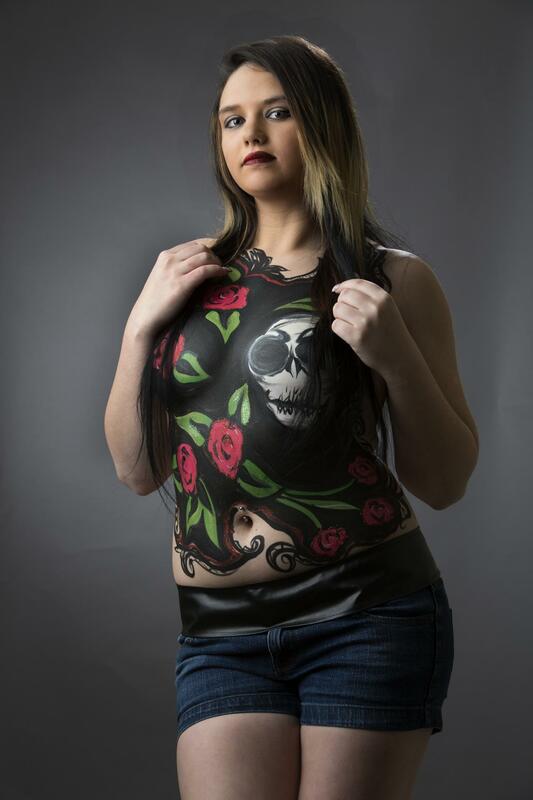 Body painting and a photo shoot with a professional photographer in the Philadelphia area can be arranged. -Body Painting for theme parties and events! 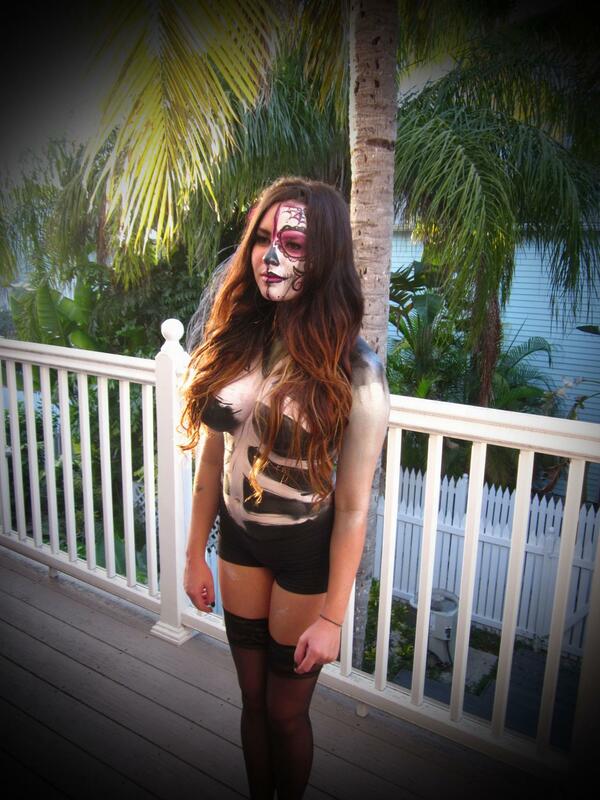 Be the center of attention at a party or event when you surpise everyone with your body painted costume. Think Halloween, Mardi Gras, Masquerade, Fantasy Fest ,and more. - In fashion shows, show off painted bodies to enhance the theme of a show! Each model will certainly stand out while strutting down the catwalk, guaranteed. 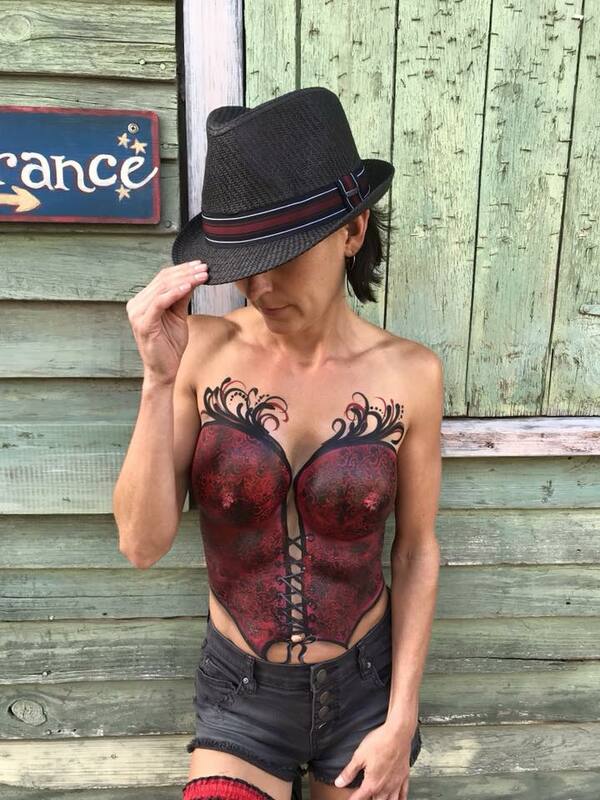 Body Painter Jennifer is available in the Philadelphia PA area, Miami and Key West,FL . Body painting can be done in your location. 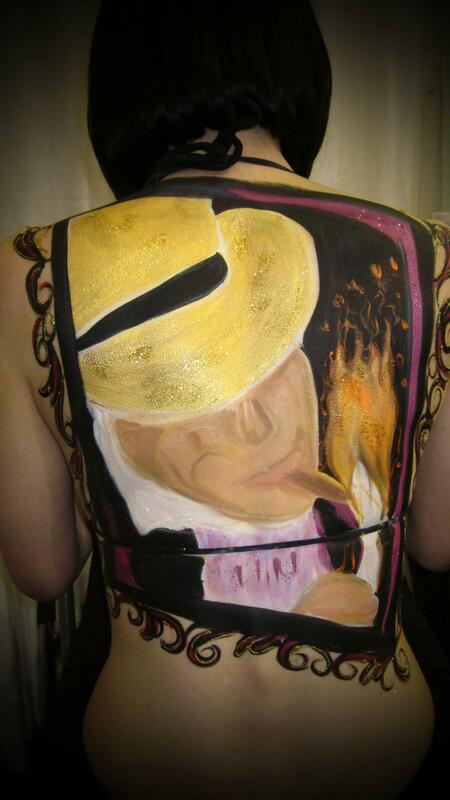 Jennifer offers body painting in the Philadelphia PA and Tri-State area and Key West,FL for Fantasy Fest. Jennifer will be in Key West,Florida body painting for Fantasy Fest! Appointments for body painting are recommended. ﻿Do you have a body painting idea? Contact Body Painter Artist Jennifer today, to bring it to life. Whether your interested in body painting for fun ,to enhance a photoshoot, a private event, a corporate function nightclub happening, or theater production.